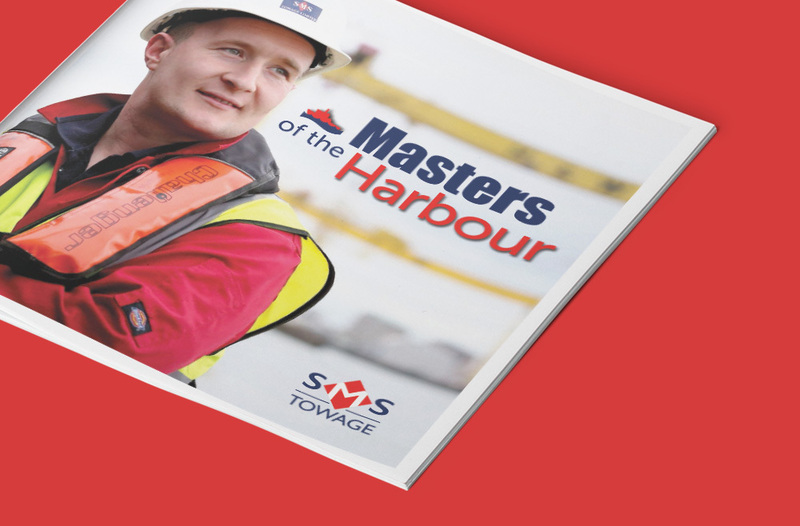 Playing an important part in the representation of the UK’s largest independently owned towage company. 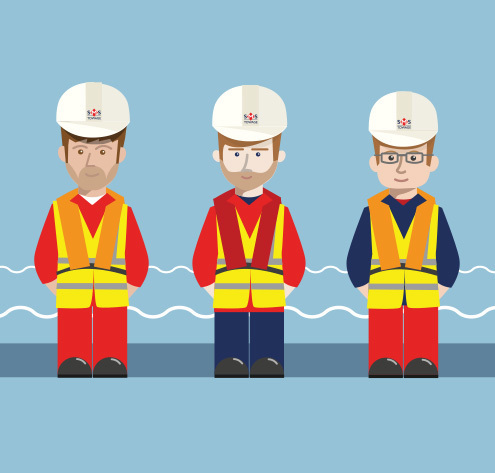 They are the ‘go to’ team for towage projects, and we are their ‘go to’ company for PR and design. 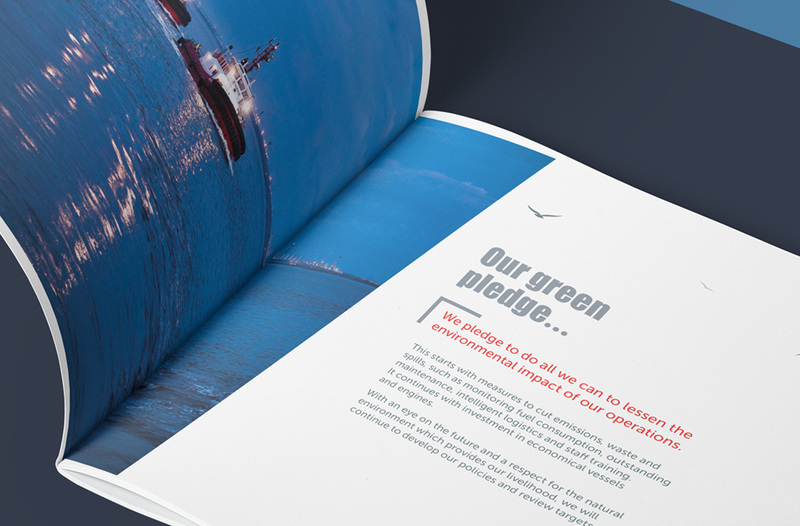 SMS asked Mapa to design and produce a brochure for the company. Mapa created the captivating concept, commissioned and directed the photography. We also combined this with illustrations and included ‘at a glance’ information graphics that provided the essential material. 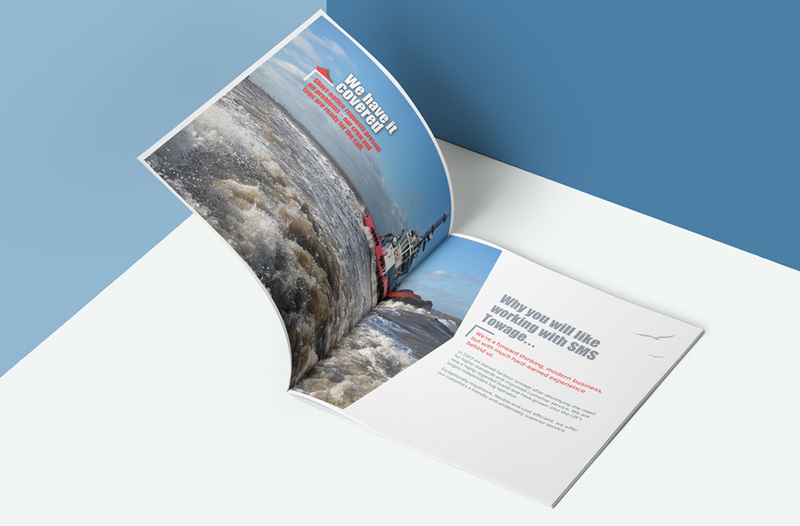 This ensured that SMS Towage stood out from the rest as the industry leaders that they are.